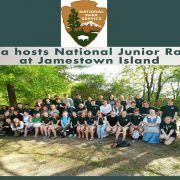 On Saturday, April 20th, Rho Kappa Social Studies Honor Society hosted a day of family activities to support National Junior Ranger Day at Jamestown Island. 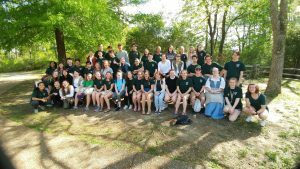 Under the guidance of their sponsor Ms. Sandling, these students spent all year reasearching and training to offer tours of the historicd site and created a variety of hands-on activities for families visiting the historic site. 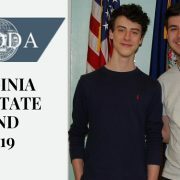 Two Jamestown High School students were selected to perform at the 2019 All-Virginia Band event between April 4 and 6. Matthew Stumpf (flute) and Tyler Ende (percussion). 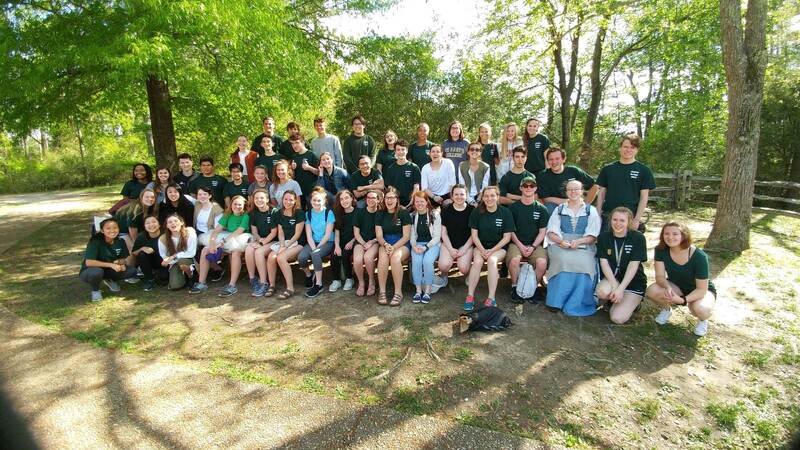 This event celebrated the best high school musicians in the state. 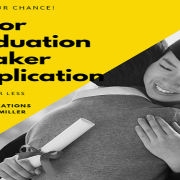 Registration for summer school courses (acceleration/first-time credit and credit recovery) will run May 6- June 7th, 2019. Registration forms and promotional flyer in English & Spanish are attached. 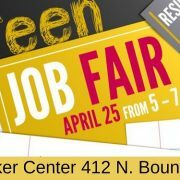 Registration for EPF (11-12th grade students) will be open until May 24, 2019. Registration form must include results from the test of online learning: http://cs.txwes.edu/tools/ Registration forms and a promotional flyer in English & Spanish are attached. 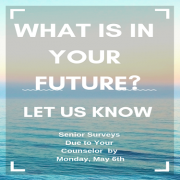 Students registering for SOL Academy will do so through their School Improvement Specialist (SIS), and any questions about SOL Academy should be referred to the SIS. 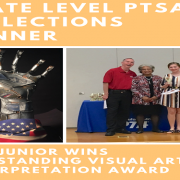 Open House will be held on Monday, June 17, 2019 from either 3-4 pm or 5-6 pm at Warhill High School Auditorium. Attendance at Open House is required for Summer School participation. Summer school acceleration will run from June 25-August 1, 2019. Courses taken for acceleration (first time credit) can be done virtually, however, a computer lab will be available onsite at Warhill High School during the Summer Program between 8 a.m. – 1 p.m. (Monday – Thursday) for students who need a more structured learning environment to complete online coursework. The cost for an original credit course is $300 and tuition assistance is available for qualifying students. Summer school credit recovery will run from June 25-August 1, 2019 (Monday-Thursday) at Warhill High School from 8 a.m – 1 p.m (21 instructional days). Credit recovery is an on-site course, and students are required to attend the summer program Monday-Thursday. Students may register for one (1) credit recovery course. The cost for a credit recovery course is $150. 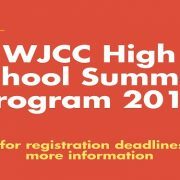 Late registration will be June 10-14th, 2019, in the Summer Program Office at Warhill High School. 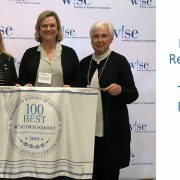 Jamestown CTE teachers traveled to the New York stock Exchange to receive an award and be recognized as one of the 100 best high schools in the nation for W!se Financial Literacy. Pictured from left to right are: Sharon Green, Charlotte Stowers aned Robin Cornell. 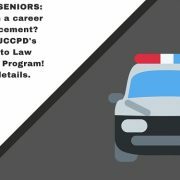 JUNIORS & SENIORS: Interested in a career in law enforcement? 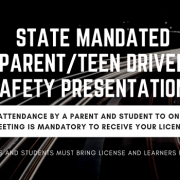 https://wjccschools.org/jhs/wp-content/uploads/sites/2/2019/04/Pathways-to-Law-Enforcement.jpg 375 665 April Knowles https://wjccschools.org/jhs/wp-content/uploads/sites/2/2014/05/logo.png April Knowles2019-04-11 13:45:522019-04-11 13:45:52JUNIORS & SENIORS: Interested in a career in law enforcement?